L’Oreal Paris recently launched the Color Riche Gold Obsession Lipsticks as part of the Bold In Gold Collection. I’ve been loyalist of L’Oreal lipsticks for years and I love the huge variety of shades and finishes they provide. I was extremely excited for this range as it contains some of the most flattering shades for the Indian skin tone and a proper gold lip color which I haven’t seen in the Indian market before. 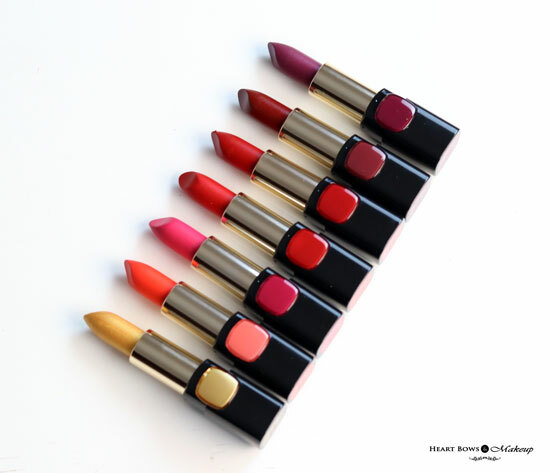 So read on for the review and swatches of the entire L’Oreal Gold Obsession Lipsticks. 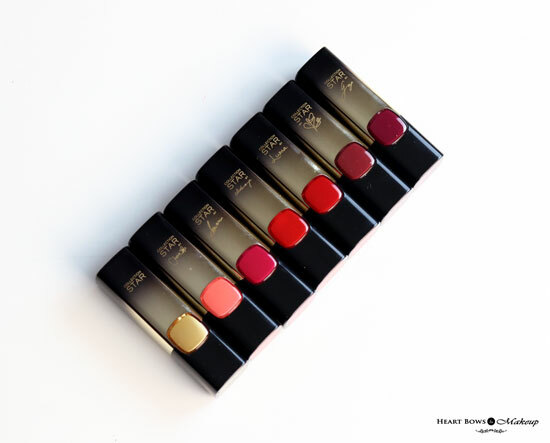 The new L’Oreal Gold Obsession Lipsticks are packaged in a black-gold ombre casing with a color coded button of sorts for easy identification. 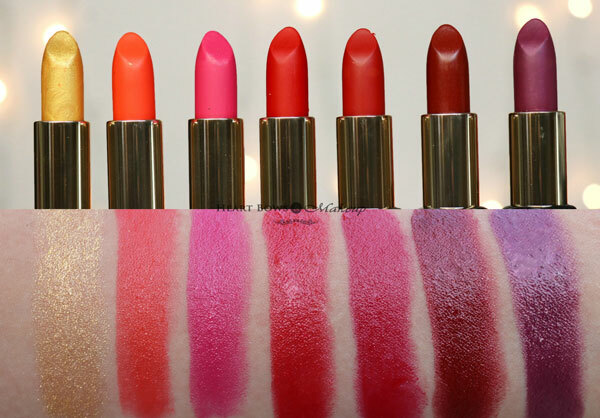 The packaging is similar to the L’Oreal Moist Matte Lipsticks however it is very different in texture. The shade names are mentioned on the bottom and the signature of the celebrities endorsing the shade is inscribed on the cap. I must say, the packaging looks very luxurious and pretty. 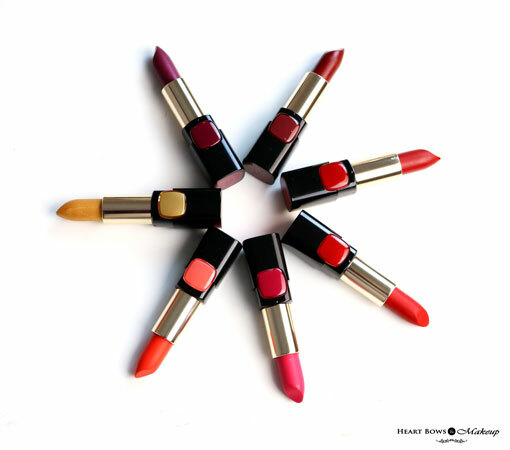 The L’Oreal Paris Bold in Gold Lipsticks have a soft and very creamy formula. They literally glide on like butter and feel very smooth. 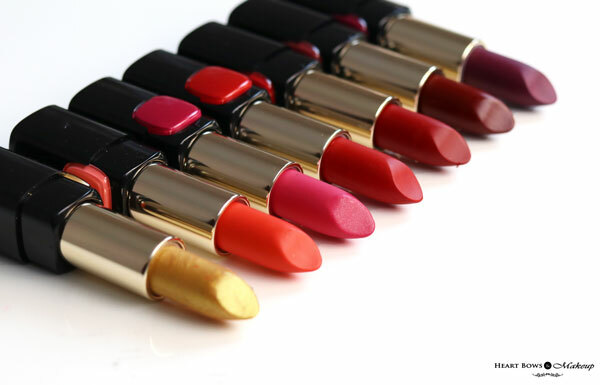 These lipsticks are extremely moisturizing and are a boon for dry or chapped lips. They consist of very fine 24k gold particles which do not feel gritty. 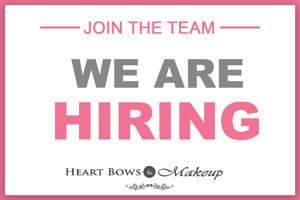 It provides a glossy finish to the lips making them look luscious and healthy. L’Oreal Paris Color Riche Gold Obsession Lipsticks are highly pigmented and a single swipe gives a great color pay off. Shades like Le Gold & Coral Gold require a couple of swipes but cover lip pigmentation very well. As for the wear time, they stay put for around 3-4 hours due to the creme finish. Since the lipsticks are very buttery, I find that they work better with a lip liner to avoid feathering of the colors. 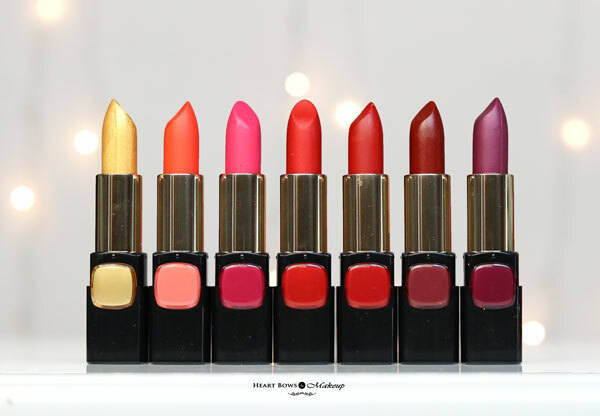 Moving on to the shades, the range consists of bright colors ranging from pink, coral, red, a plum and gold. Like I mentioned before, all the shades contain gold particles however they aren’t visible upon application.They are perfect for all seasons and will flatter most complexions. L’Oreal Gold Obsession Le Gold Lipstick Swatch: This is a bold gold lipstick with fine gold shimmer. It can be used on its own or on top of other lipsticks. I did not think it would be very wearable but I recently wore it for a look and I must say it looked very edgy yet pretty. L’Oreal Color Riche Gold Obsession Coral Gold Swatch: This is a bright orange with fine gold shimmer that is perfect for summers. L’Oreal Rose Gold Swatch: This is a beautiful warm pink lip color by Sonam Kapoor. It’s one of my favorite pink lipsticks that I highly recommend. L’Oreal Paris Gold Obsession Rouge Gold Swatch: Endorsed by Aishwarya Rai, Rouge Gold is a muted red with a slight orange undertone. It is not OTT and will flatter the warm complexions quite well. L’Oreal Bold in Gold Scarlet Gold Swatch: A darker and deeper red which is a perfect choice in a bridal makeup trousseau. L’Oreal Mocha Gold Swatch: This is a deep warm brown with a red undertone. It has been one of my most used shades from the range since it is very fall appropriate. L’Oreal Color Riche Plum Gold Swatch: Another beautiful color for winters, it is a deep berry purple. A must have for bold lip lovers. HBM Recommendation: Metallic lips are all the rage and the new L’Oreal Color Riche Gold Obsession Lipsticks are the perfect choice. Subtle on shimmer, they are high on shine and pigmentation. They have a good wear time and are a beauty to look at. Highly recommended!